Still, all trends evolve, and we've charted the rise of a more muted take on the saturated brights that first dominated the scene. First came rose gold, which offered a sheer wash of pink to blond (and brunette!) locks, followed by blorange, a punchier but nonetheless translucent follow-up. 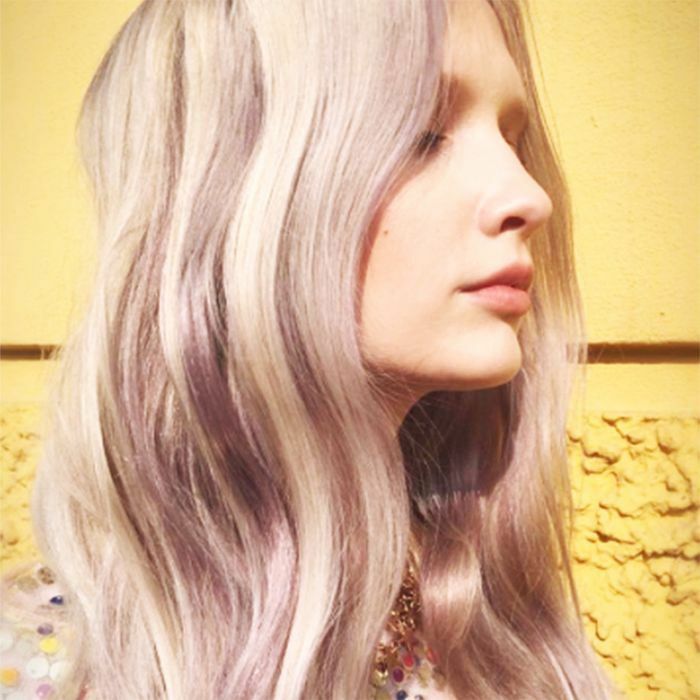 And now, we're seeing another ultra-pretty take on washed-out color: Violet ice, a crystalline version of lavender, is the next It hue to watch, says Kate Reid, director of color and resident pigment guru at Kevin Murphy. "Metallic blond tones are in big demand, and when fused together with gray-violet reflects, they gain cool dimension," she explains. "Soft pastels have a feminine feel to them, and for a seasoned blonde looking for a change while staying fashion-forward, it makes sense to explore soft pastels." And if it seems like there's a new It pastel every other week, it's actually representative of a larger trend that gives us more possibilities for blond than ever before. "With new advances in color and haircare, platinum hair with maintained structure and condition is finally possible," Reid says. "This opens up new avenues of what we can do with blond as well as a new realm of blond shades including ice, silver, lilac, and lavender." Reid notes that violet ice looks best on skin tones with cooler or pink undertones—purple tends to make golden complexions look very yellow. "Ask your stylist for a soft, sheer pastel that will fade to a beautiful ice blond with wear," she advises. As for maintenance, pastel tones tend to fade very quickly. 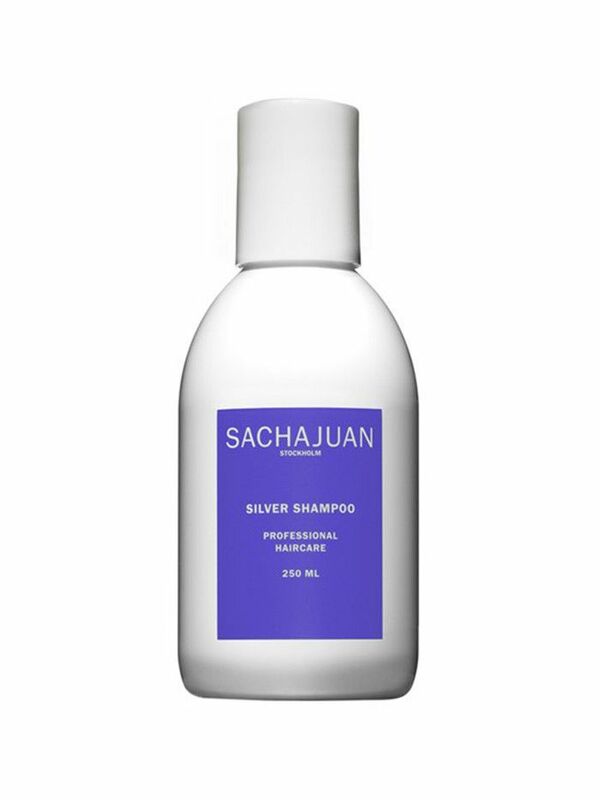 Extend the longevity by investing in purple shampoo and conditioner, which will cut any brassiness and fortify the purple tones for as long as possible. On that note, check out the new version of balayage that's all over Pinterest.